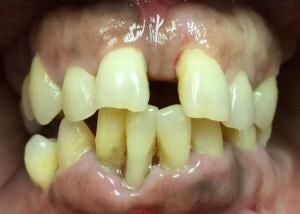 Despite the many ways there are to save teeth, sometimes a tooth is damaged too much that it cannot be fixed and needs to be extracted. 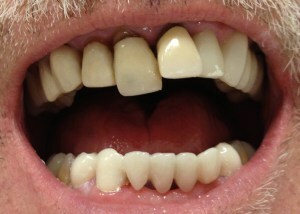 Luckily, there are now many treatment options to replace the missing tooth. Although at the time you may not be thinking about it, the dentist will want to plan with you on how you would like to replace the tooth. If you would like to place an implant where the tooth once was, the dentist may recommend getting a bone graft in order to help build up the bone to a level that could support a dental implant. 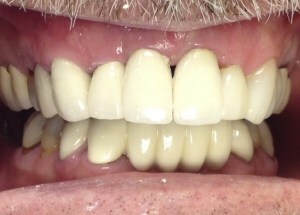 If you are getting a series of teeth extracted in preparation for a full denture, the dentist may want to smooth out the underlying bone as to avoid any sharp pieces that will later irritate the gums as a denture is seated. Each case will be different, so please don’t hesitate to ask Dr. Chung what options would be best for you. This is also a question that will be different from person to person. Dr. Chung is relatively conservative when it comes to wisdom teeth extractions – she will only recommend extractions if medically necessary due to poor positioning and causing jaw pain, if they are decayed and infecting other areas of your mouth, or if hygiene is an issue and you are unable to keep it clean, thereby causing them to suffer from chronic cavities. 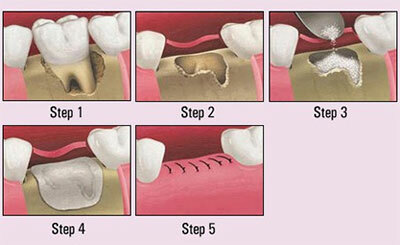 In most cases when the wisdom teeth are not impacted in the bone, the extractions can be done here in our office. 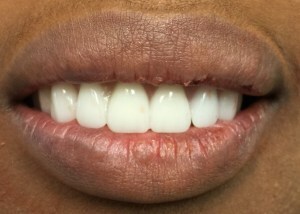 However, sometimes it would be beneficial to you to be referred to an oral surgery specialist. If you would like to be put to sleep for any extractions, we can refer you to a specialist to maximize your comfort level.